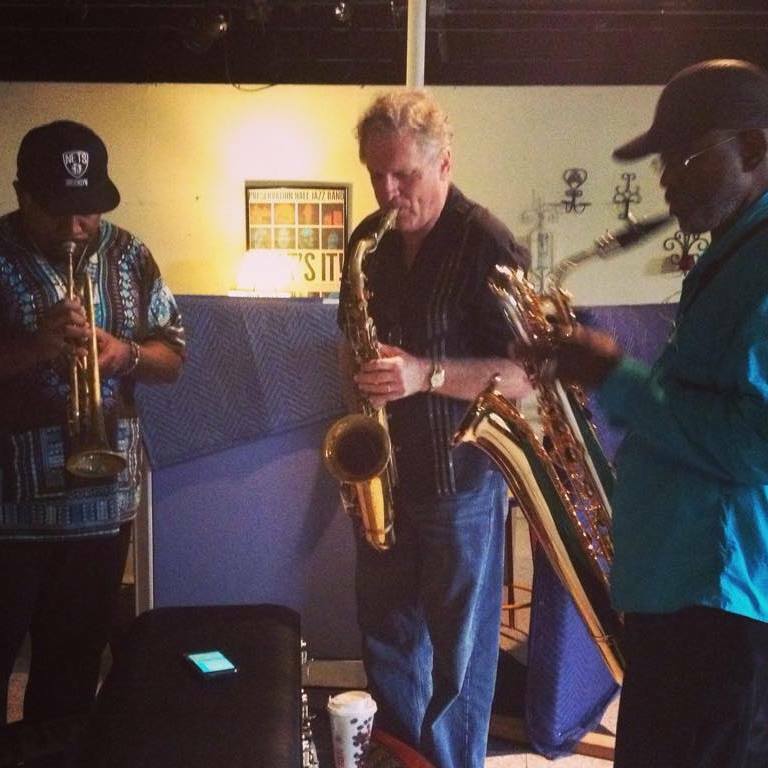 Saxophonist John Doheny at a Confetti Park recording session with Chuck Bee (L) and Roger Lewis (R). In this episode of Confetti Park, we hear a childhood music memory from New Orleans-based saxophonist John Doheny. 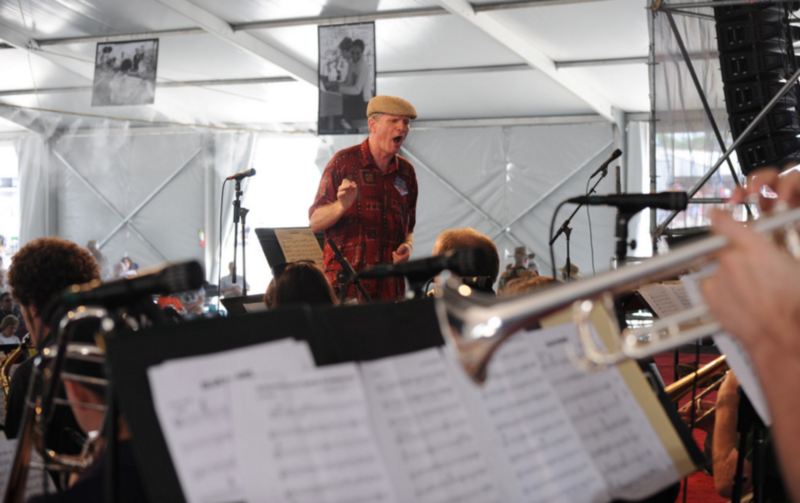 John has a long career as a professional jazz musician, band leader, writer, and educator. Originally from the Pacific Northwest, he first started playing clarinet as a child and was part of youth orchestras from an early age. John switched to saxophone as a teenager, and says he developed his chops playing six nights a week as a college student in Vancouver. He spent his twenties and thirties playing and recording with a slate of well-known pop and rhythm and blues artists such as the Coasters, the Platters, Bobby Curtola, Buddy Knox, the Temptations, Solomon Burke, Michael Buble, and Doug and the Slugs. In this memory, John recalls how his mother made him practice every day, and how it led to a favorite jam.